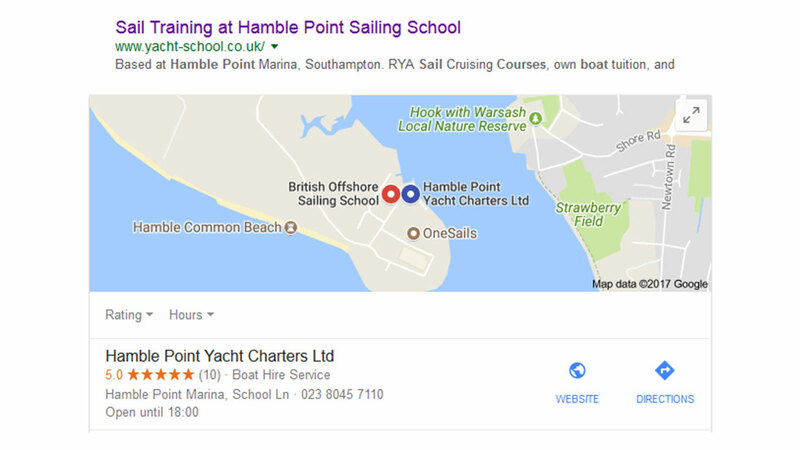 Hamble point have three websites for their successful sailing school, RYA training and Yacht Charter based in Southampton. 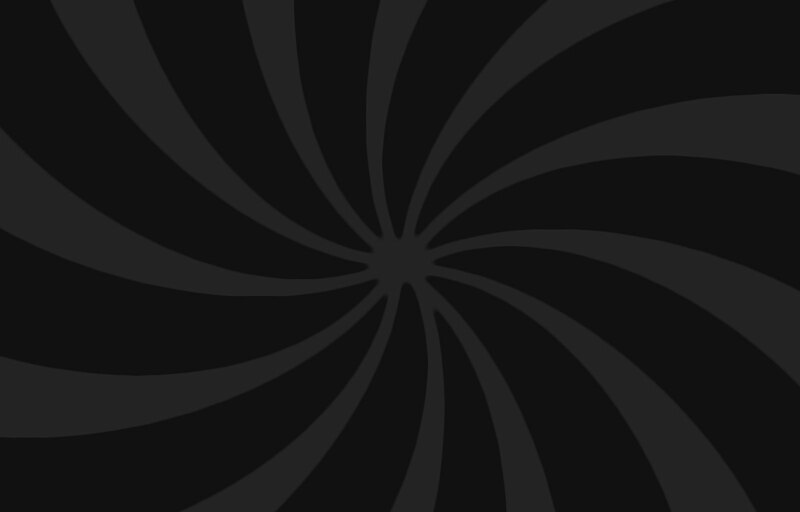 There brief was to speed up the sites which were slow to load and optimise the sites for search engines. They were running a Google Adwords campaign although wanted this monitored and updated to work more successfully for them. 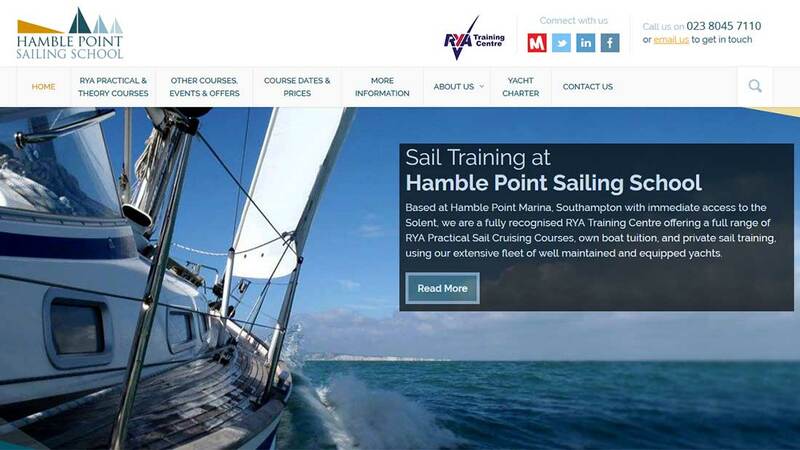 All sites were audited and tested and an SEO strategy and keywords analysis put in place. The recommended changes knocked off over 5 seconds on average for the sites loading times, slashed the bounce rate by 60% and almost trebled the amount of Users and Page Views from organic and adwords search in just 3 months. 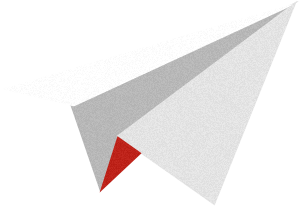 :: Site SEO audit, competitor & keyword analysis, technical updates and reporting.